Barring women from voting: why? 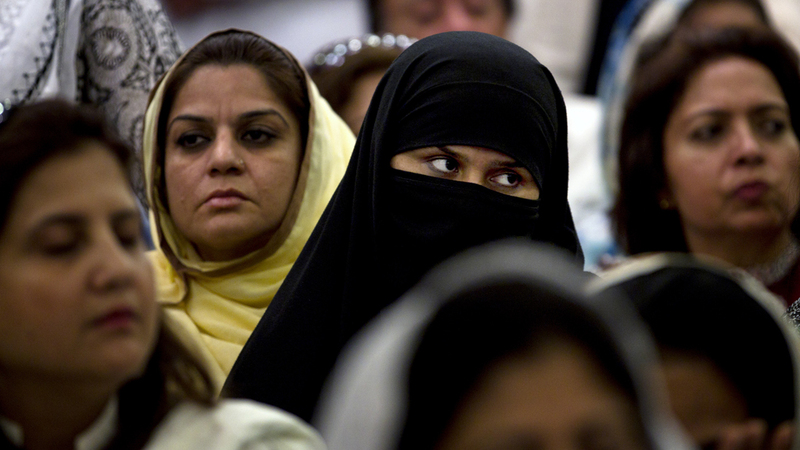 Why were some of Pakistan’s women disenfranchised in this year’s elections? 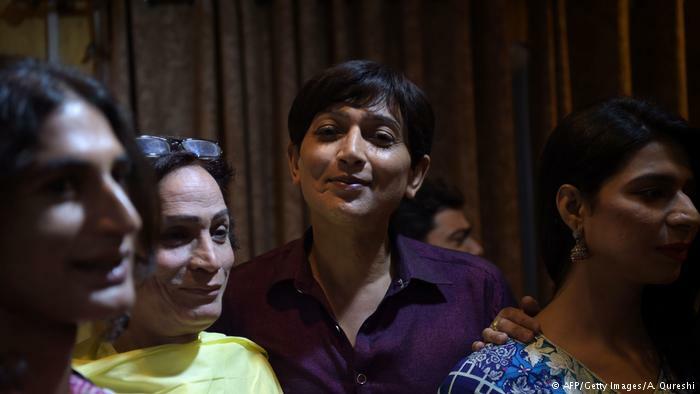 This was the question on my mind as reports surfaced the day after the election that all the major political parties – PPP, PML-N, JUI, PTI – had signed agreements stating that women would not be allowed to vote in certain districts of Pakistan. This blog is part of a series on women and elections in Pakistan. The project is a joint effort by the Friedrich Ebert Foundation (FES) Pakistan and the UKS research center. Women make up almost half of the almost 200 million people inhabiting Pakistan. That is indeed a huge number, but come election time, and the percentages we see the statisticians throwing at us present a pretty dismal picture.